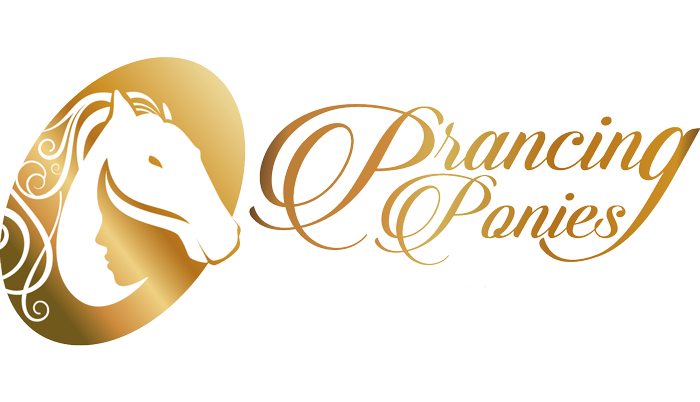 Applications for the 2017 Prancing Ponies Foundation Leadership program is now available! CLICK HERE to apply now! The submission deadline is EXTENDED TO MARCH 31. Phase II In-Person interview: All applicants are required to complete an in-person interview for consideration as a Prancing Pony Leader. Once your application has been reviewed and considered for progression through the process, you will be contacted to meet the Prancing Ponies team for an in-person interview. Phase III Readiness evaluation: All applicants are required to complete a readiness evaluation. All applicants will be informed of their acceptance on or before May 1, 2017 via email. We believe that we will have world peace when women are the leaders and the only way to create both world peace and women leaders is one girl at a time. Our goal is to ‘Create Women Leaders One Girl at a Time’. We accomplish this goal by sending high school graduating girls abroad for the summer to teach them leadership skills while they volunteer at company abroad based on their career choice. We designed our program based on the belief that you have to know how to lead yourself before you can lead others and the best leaders have high self-esteem and self-confidence. The Prancing Ponies Foundation Leadership-Abroad Academy is a 7-week intensive that focuses on 4 core skills: Language, Financial Management, Communications/Teamwork, Life Strategies. The program begins with a 1 week intensive in San Francisco in preparation for their travels abroad followed by an additional week of conversational language learning in Paris, France. Each girl is paired into a team as no girl can travel alone before they begin their volunteership 3-days per week in their selected area of interest. The program concludes on August 3rd with a flight to Monaco to meet the fundraising Ferrari women rally drivers to create mentorships. The girls are then driven to the airport in Ferraris to return home to begin their college studies. The deadline has been extended to March 31st so APPLY NOW!